Looking for a new place to call home? 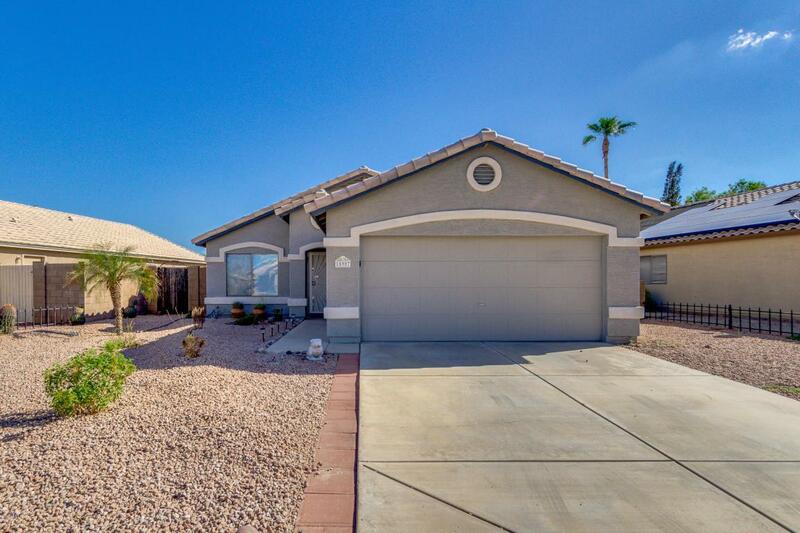 Then this fabulous 3 bed, 2 bath property now for sale in Surprise is just for you! 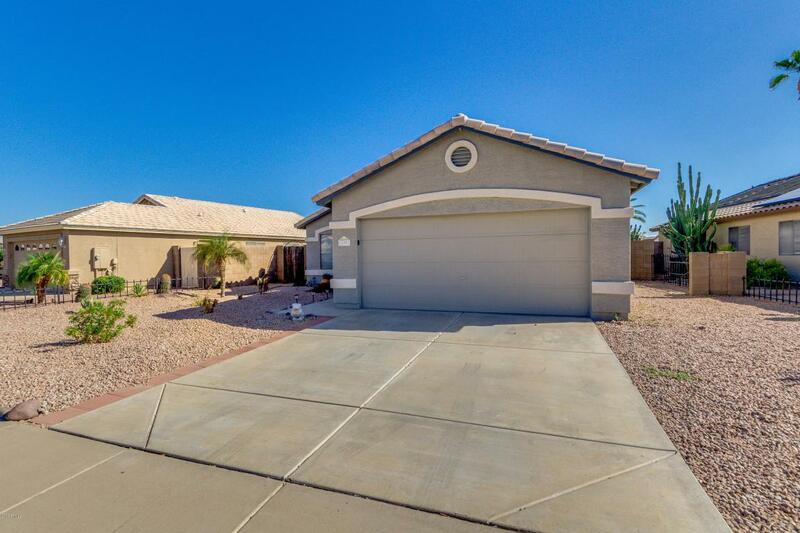 Featuring desert landscaping, 2 car garage with built-in cabinets, vaulted ceilings, dining and living areas, and neutral paint throughout, you simply can't miss out on this one! 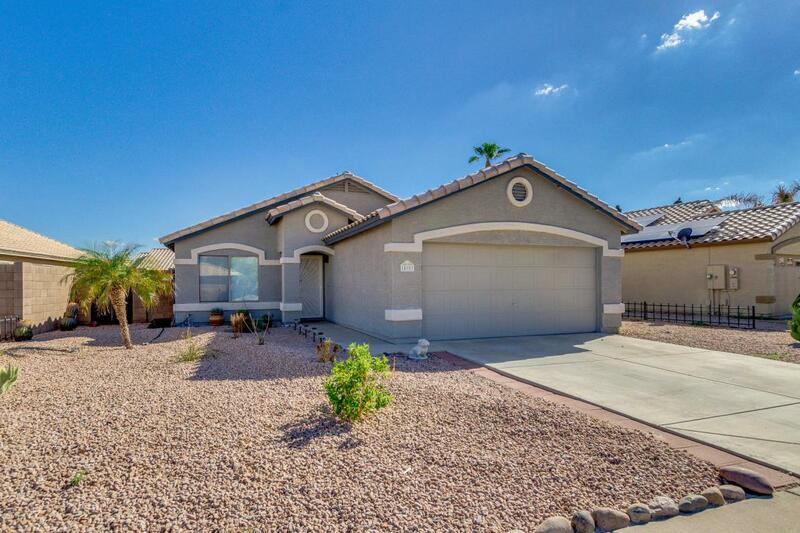 The elegant, recently updated kitchen is equipped with ample cabinetry, a pantry, granite countertops, stainless steel appliances, and a lovely breakfast bar. Inside the beautiful master bedroom you will find a private bath as well as a spacious walk-in closet. The wonderful backyard includes a covered patio, low-maintenance artificial turf, and a sparkling blue pool perfect for the hot summer days! 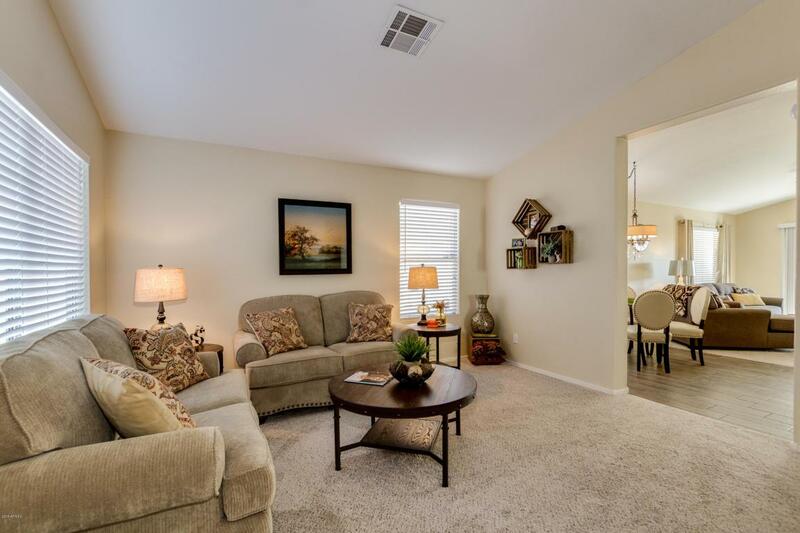 Opportunities like this don't come often, don't wait any longer and schedule a showing today!